Over the past century, extensive research has been conducted on interpretation of vibration signals created by the heart and their potential use in noninvasive cardiology. 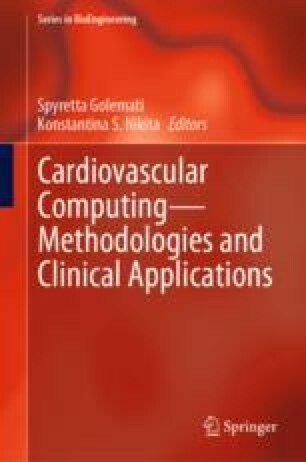 Today, new microelectronics and signal processing technologies have provided unprecedented opportunities to reintroduce some of these techniques as useful cardiovascular assessment tools. The purpose of this book chapter is to review these recent efforts and to study these signals in two categories of local pulses and whole-body signals. The present challenges and opportunities in the field are also investigated. John Zanetti passed away on November 30th 2017.